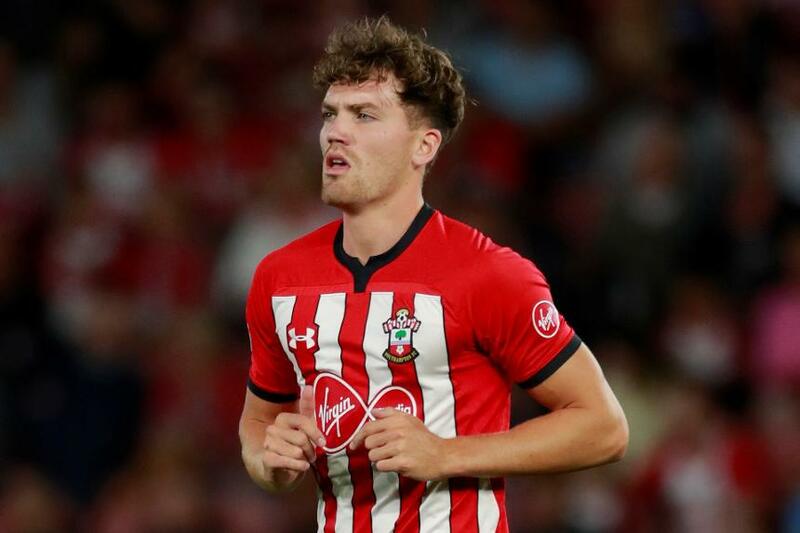 A first-half header from Sam Gallagher earned Southampton a 1-0 victory on their Premier League International Cup debut against Dinamo Zagreb. Shortly after seeing a header cleared off the line, the striker was not to be denied a second time and glanced in Tom O'Connor's cross for the only goal in their Group A encounter at Staplewood. Dinamo's main threat came in the final 10 minutes but Southampton saw out the match to earn a second victory in as many Under-23 matches this season. Southampton also face holders Porto and West Ham United in their group.